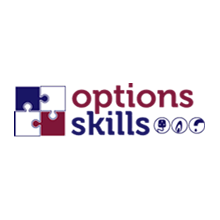 Options Skills owns and operates its own training centres across the UK specialising in delevering plumbing, electrical and gas traing courses. Upon completion of a course we provide ongoing technical support and advice so you are never left alone. We offer a choice of Full Time or Flexible training courses giving you the option to undetake courses at a pace that suits you.